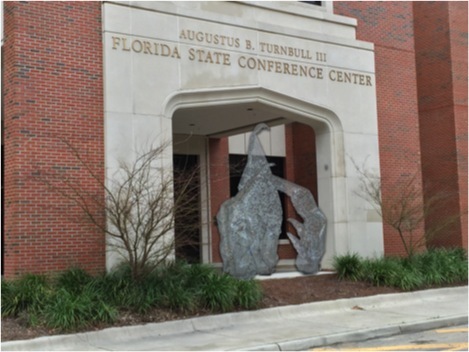 “Upon entering the Public Art and Architectural Program, I assumed that we would be doing sculptural works and would be learning how to get those sculptural works installed in the public sphere. Instead, I found a whole field of art study that I had never understood, have been pushed to my limits, and have gotten feedback on my work that has helped me grow immensely. I did not fully understand what I was getting myself into, but it has paid off more than any other class/program I have entered at FSU. 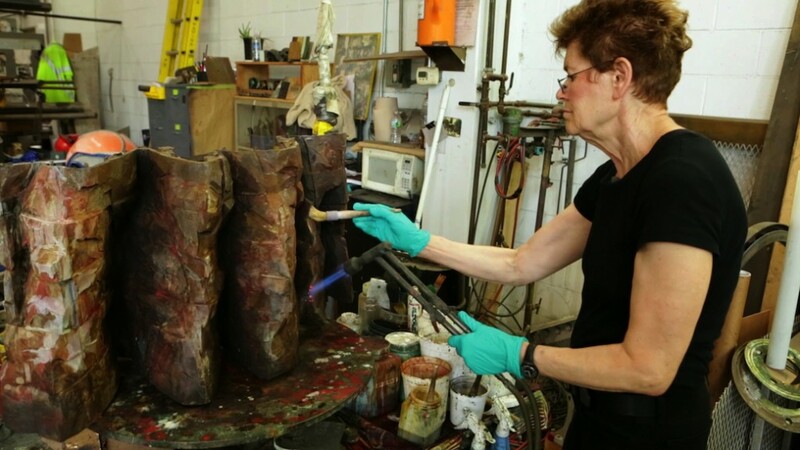 Thanks to a lot of hard work by Kenneth Von Roenn and myself, I am proud to say that this summer I will be interning in contemporary artist, Ursula Von Rydingsvard’s studio in New York City. 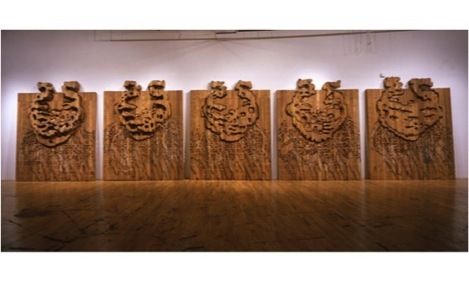 Ursula’s works are large-scale cedar pieces, which undergo a very specific construction method to achieve an organic form. This material originally inspired her when she was little, while she and her family were confined to the crude structures constructed in Nazi camps. 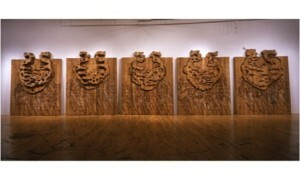 Today, Ursula’s works are very well known and populate many government building’s and sculpture parks across the nation. For six weeks this summer, I will be working with Andria Morales in Ursula’s studio. I will be helping with documentation of projects, transcribing different interviews, updating website information, as well as occasional experiences in helping with developing projects. Luckily, during my stay, Ursula will be working on several projects in her studio, and there will be opportunities for me to learn from her.